Friday, 12th April. 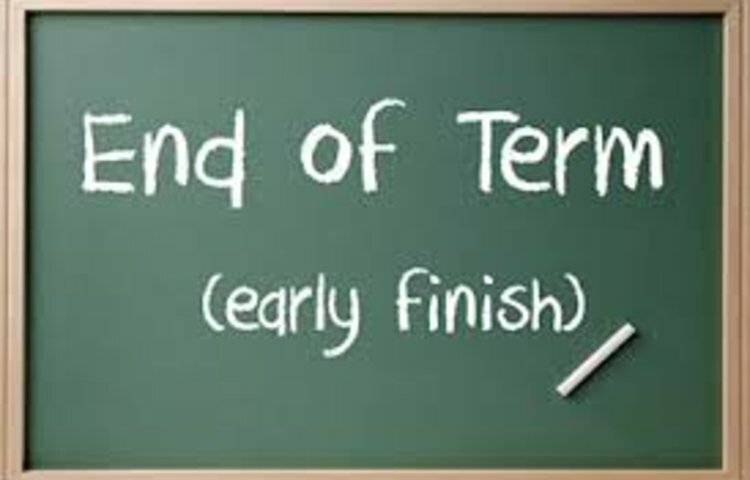 School closes at 12.20pm and reopens on Monday 29th April. 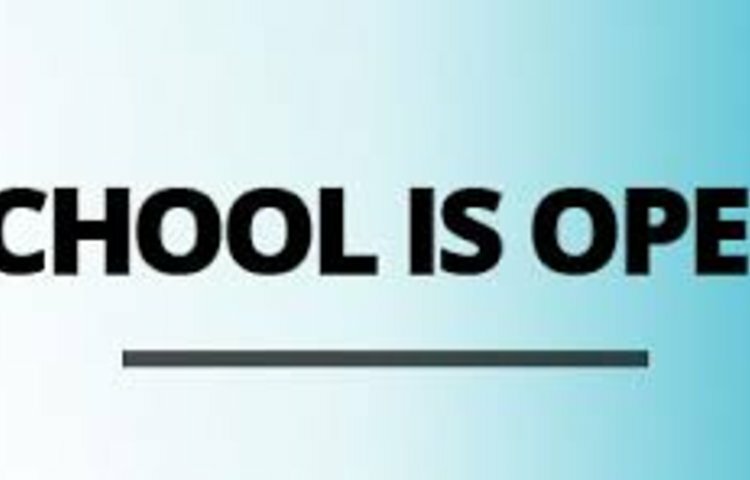 School reopens to children on Monday, April 29th. We look forward to welcoming you back! 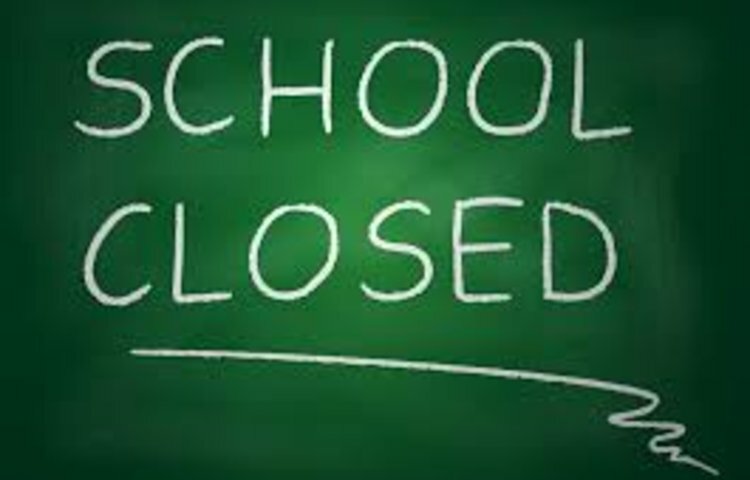 School is closed on Thursday, 2nd May 2019, as Northwood Broom Academy has been selected to be used as a polling station. 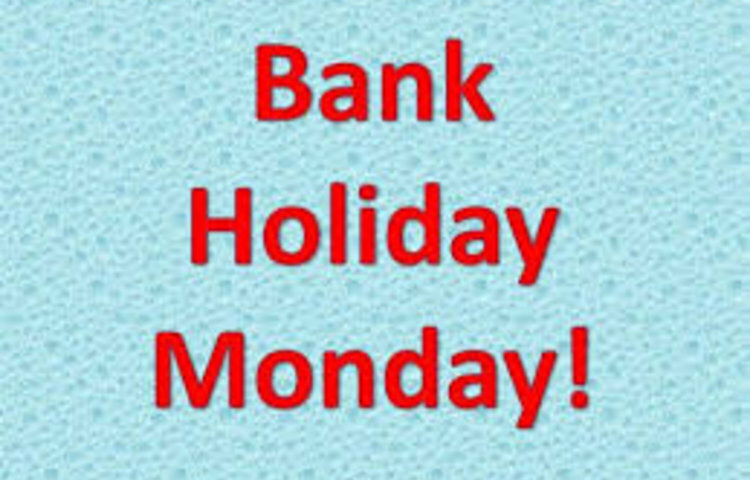 Monday, May 6th, is Bank Holiday Monday. 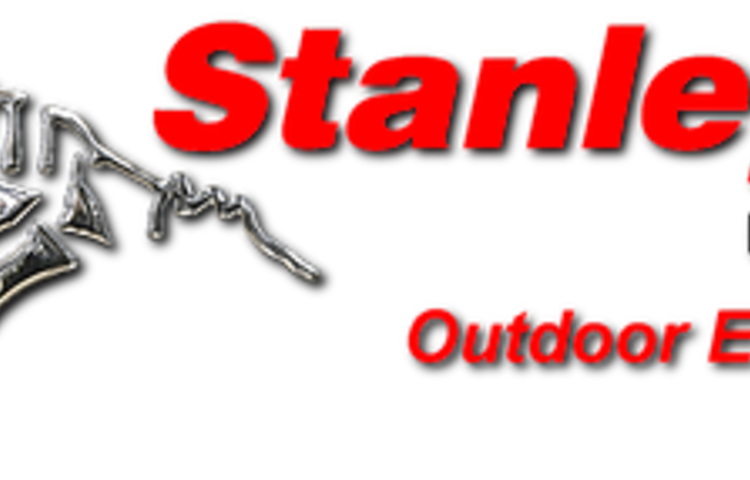 School is closed today and reopens on Tuesday, May 7th.